We will collect and store the cremated remains for you for up to three months. After this time, you will need to decide on the next resting place for them. We will be happy to discuss all of your options with you as it is an important decision. It can range from an interment in a cemetery or churchyard, scattering at sea and decrative urns and caskets so that they may be kept at home to more futuristic options such as diamonds, paperweights and jewellery. 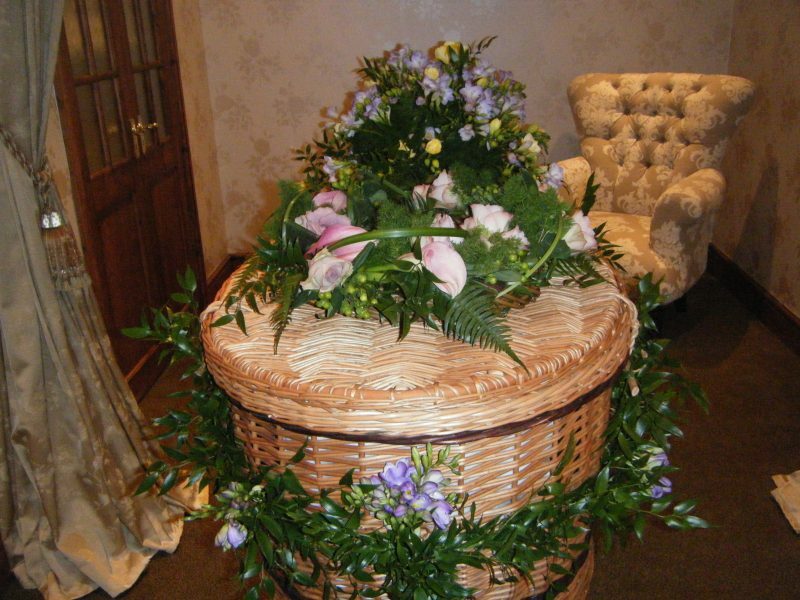 In our Walmley funeral home, Sutton Coldfield, we have a wide variety of caskets on display and an extensive collection of environmentally friendly caskets including ones made of rock salt and papier mache. These eco friendly caskets are suitable for earth and water burial. We also have a selection of keepsake caskets – which are small caskets which hold a token amount of the cremated remains. We also have examples of beautiful woven wicker and bamboo caskets, and wooden caskets made from Paulonia wood – a lighter weight alternative to oak. As with our ‘at need’ funerals, with our pre paid plans we like to start with a blank page. Then together we talk and we help you to find the best way for you you to say goodbye. Such an important rite of passage should be personal, and we are here to guide and support you. A pre paid plan (and indeed, our “Personal Wishes” pre-arrangement plans) lifts the burden of making funeral arrangments, to truly reflect the life lived, at the time of great emotion, from the family. 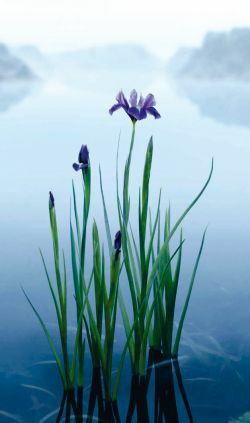 Our Funeral Plans, like our funerals, offer a unique, bespoke service which is truly personal to the family in question. For some people the choice os coffin is important. TV has highlighted the beauty of a woven bamboo or wicker coffin through a serious of high profile funerals in recent years. Or maybe a simple cardboard coffin is what you would prefer – which could be decorated by your friends and family. For others it is the woodland burial which is most significant. With grave space in traditional cemeteries being at a premium and in limited supply, it can be seen as the most sensible option. Being at one with nature and in beautiful surroundings, it still gives family the opportunity to “visit” once in a while but removes the duty of maintaining a traditional grave and memorial. Occasionally, families want to be very ‘hands-on’ and may wish to transport the coffin to the funeral in their own vehicle or assist with carrying and lowering the coffin. Others might want no funeral or mourning dress. Others might want a combination. The important thing to us is that you get the funeral you want. For more information on our bespoke pre-paid Funeral Plans or Personal Wishes pre arrangement plans, then please contact us. At Daniel Ross Funerals, Walmley, we pride ourselves on providing a memorable, distinguished funeral which doesn’t have to be based on expenditure. Often it is the attention to the smallest details that truly personalise. When it comes to environmentally friendly funerals, we are proud to be members of the Association of Green Funeral Directors (AGFD) and to be on the Natural Death Centre’s list of Funeral Directors (the only one in Sutton Coldfield). Please see our coffin showroom, our brochures or contact Daniel Ross Funerals directly.